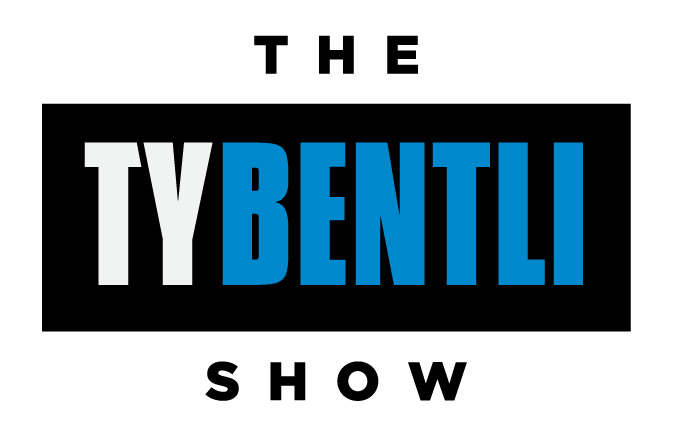 The Ty Bentli Show broadcasts from Nashville with a live studio audience and brings you the superstars of country in an authentic, entertaining, informative way never done before. NASH listeners will gain ultimate access to their favorite artists through lighthearted and candid interviews that other radio shows simply cannot duplicate! 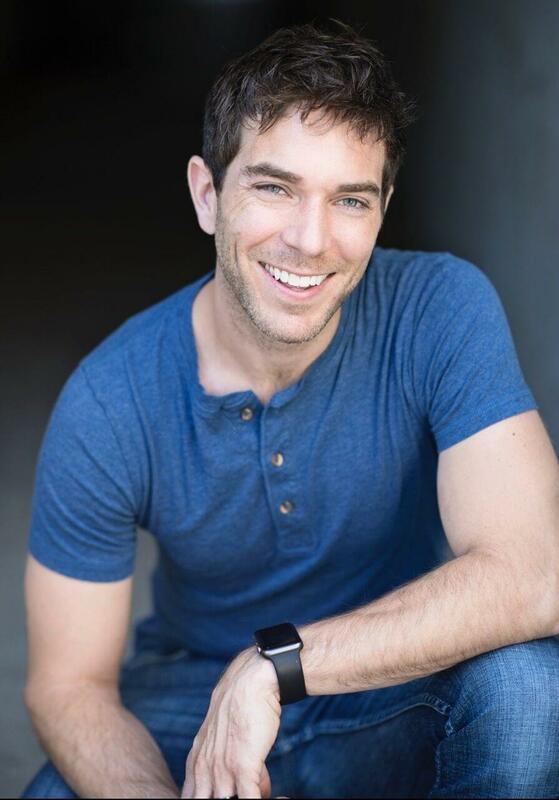 Ty Bentli was named co-host of America’s Morning Show in August, 2016. 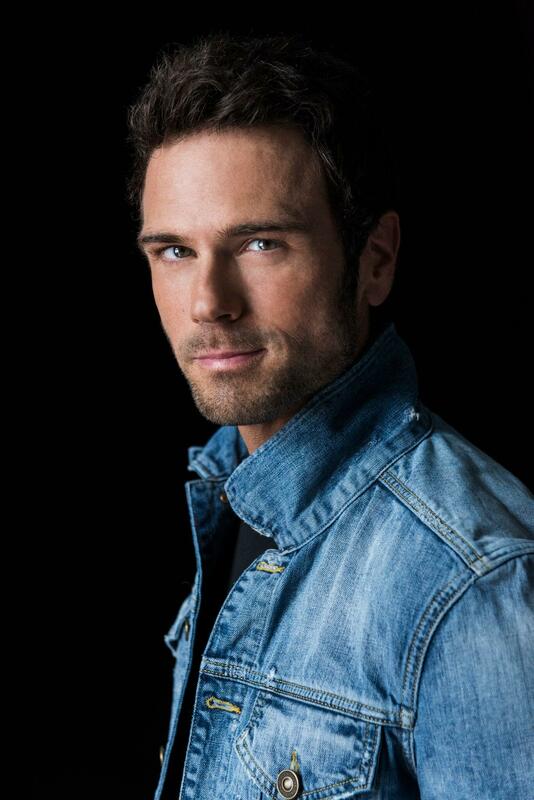 Bentli is joined by co-hosts Kelly Ford and Chuck Wicks every weekday on the NASH Country brand’s engaging, high-energy morning show. In addition to his morning show duties, Bentli and his entertainment radio partner Kerri Kasem report from high-profile Westwood One Backstage red carpet events, including the GRAMMYS, the American Music Awards, the Billboard Music Awards, the Hollywood Film Awards, People Magazine Awards, and other events. His friendship and rapport with celebrities and industry professionals have created many memorable moments on air, online, and backstage. Over the years, Bentli has worked in a number of markets around the country and most recently hosted “Ty Loves New York” on 92.3/CBS New York. His other on-air gigs included drive-time positions at 104.3MyFM, Los Angeles; 103.5 Kiss FM, Chicago; and evenings at 94.9 The Bull, Atlanta; 102.5 KNIX, Phoenix; Big 98, Nashville; KJ97, San Antonio; and Alice 107.7, Little Rock. He also hosted “Ty Bentli’s Neighborhood” on Hot 93.3, Austin. He was a member of Fox TV’s Dish Nation in 2011, where he joined other radio personalities riffing on celebrity and pop culture, and did red carpet event reporting and specialty programming for NASH TV, MTV and VH1. He lives in Nashville with his wife and son. The little brother you never wanted. That’s Chuck. A former Dancing with the Stars contestant and “Stealing Cinderella” singer, Chuck is the eternal 12-year-old. When he’s not taking a selfie (or Chuckie as we call it), you’ll find him tweeting about himself, looking in the mirror or loving on his Cavalier King Charles pups Cooper and Duke. Growing up on a Delaware potato farm, he’s no stranger to hard work, he just doesn’t like it.